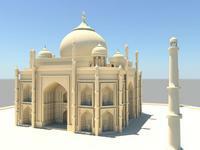 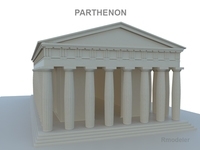 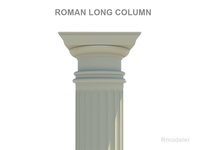 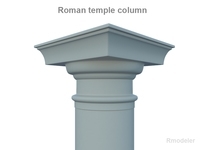 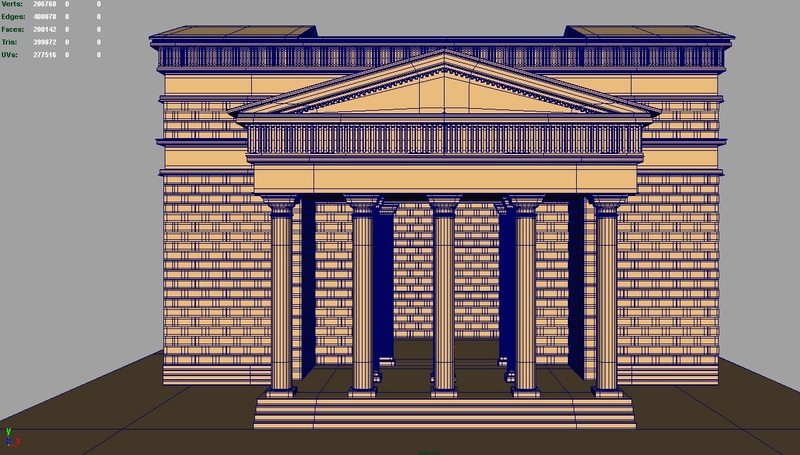 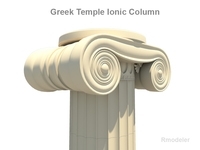 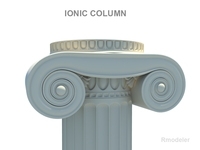 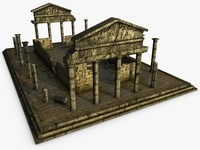 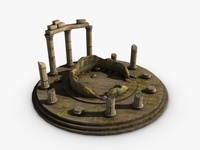 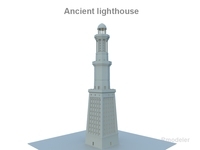 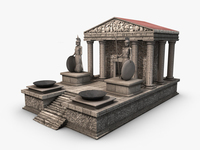 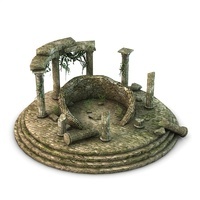 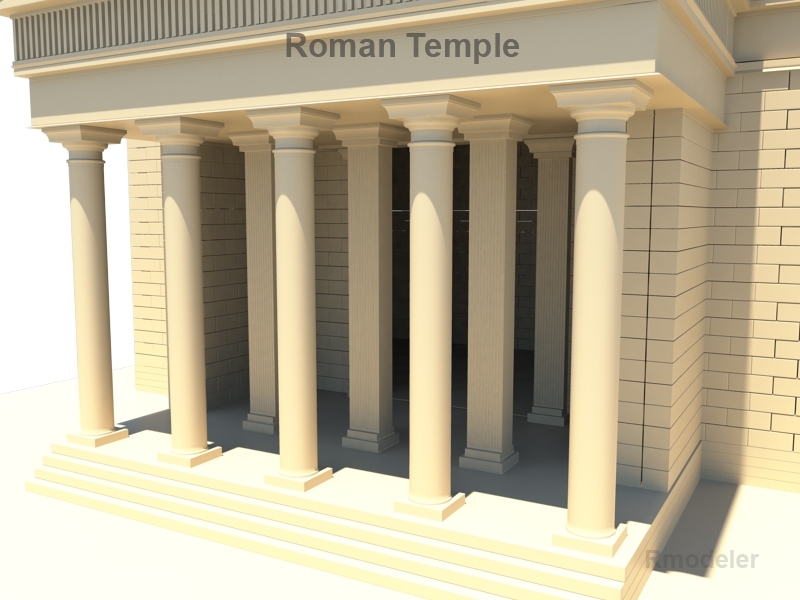 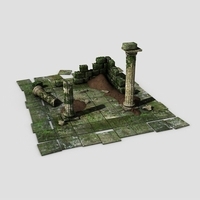 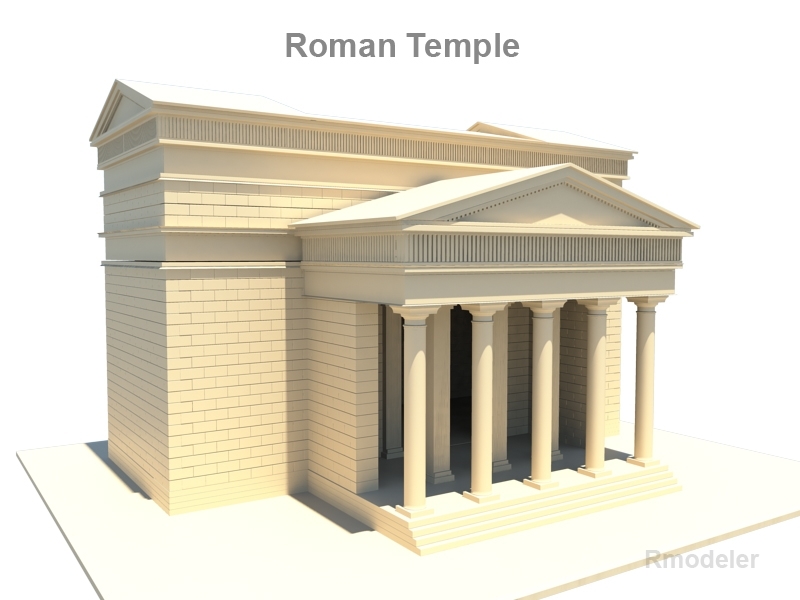 High poly 3D model Roman Temple. 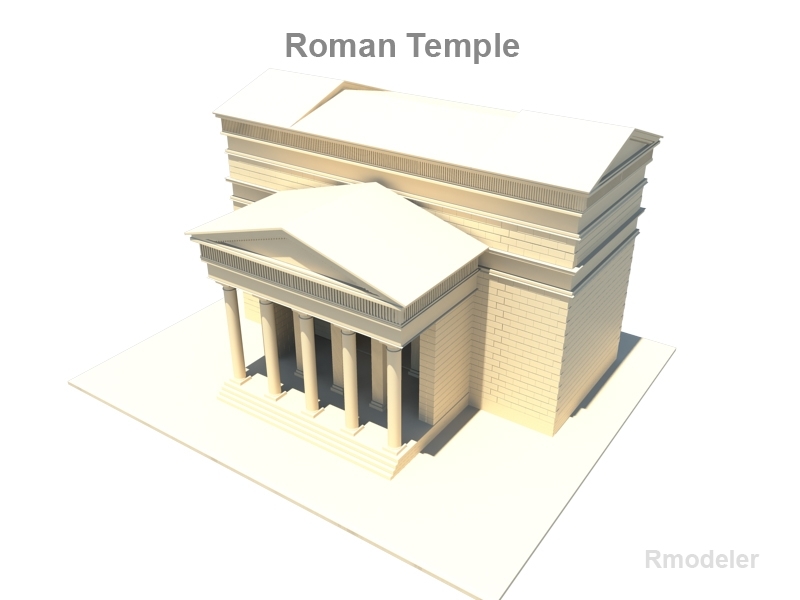 Ancient Roman temples are among the most visible archaeological remains of Roman culture, and are a significant source for Roman architecture. 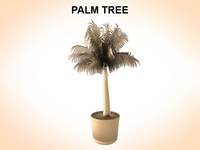 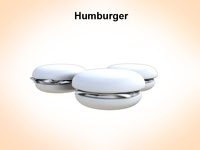 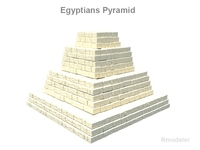 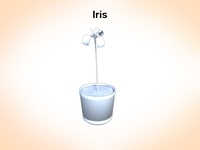 Their construction and maintenance was a major part of ancient Roman religion. 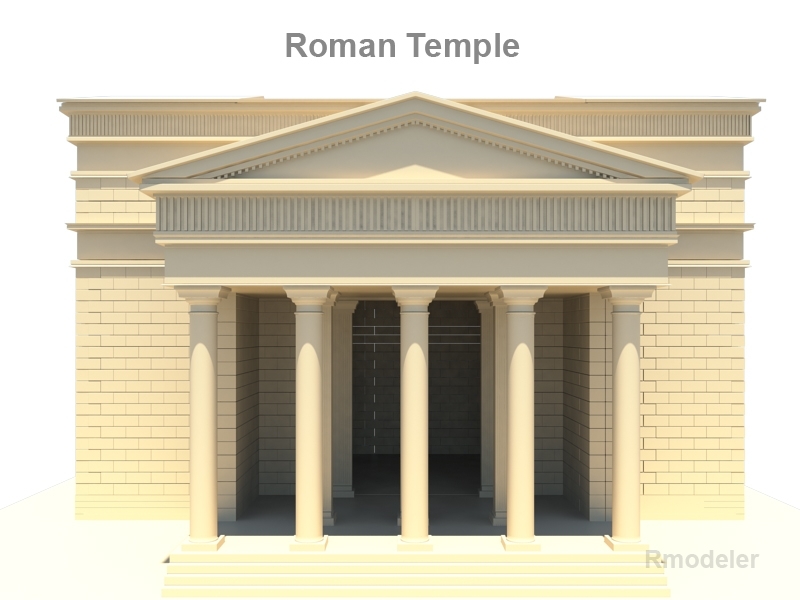 The main room (cella) housed the cult image of the deity to whom the temple was dedicated, and often a small altar for incense or libations. 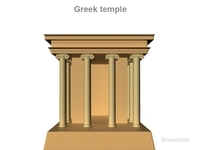 Behind the cella was a room or rooms used by temple attendants for storage of equipment and offerings.